Old Style Photo. 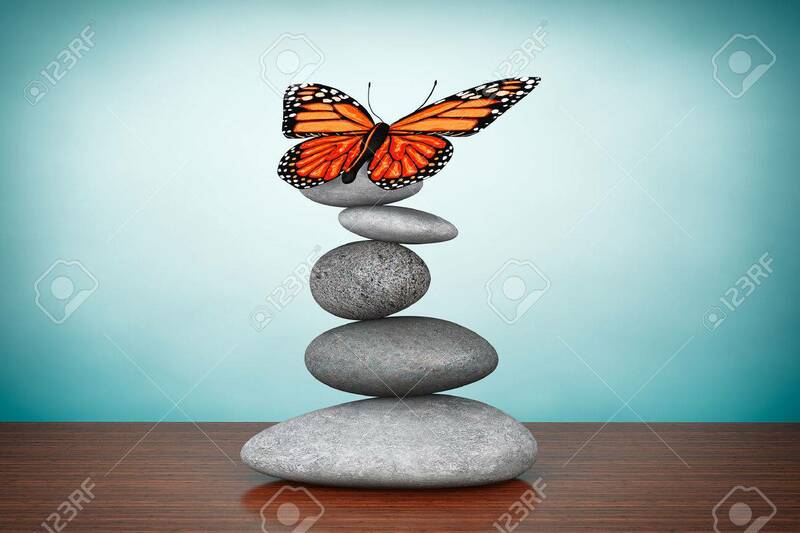 Balanced Stones With Butterfly On The Table Stock Photo, Picture And Royalty Free Image. Image 41682346.